Hey there, all you wonderful readers! We hope you're ready for another beautiful weekend here in Hernando County. If you're a regular around here, you may notice that this week's edition of the weekend events looks a little different. For those who are new, welcome! We hope you'll subscribe and be back again. In an effort to keep our presentation just as fresh as our weekly content, we're giving you the weekend events in an all new format! Instead of scrolling through three days' worth of events, you can now click (or tap, for our mobile viewers) on the title of the event, and it will drop down to reveal all the details for that particular event. We know your time is valuable, so now you can spend less time scrolling, and more time out and about! But, if you have the time and are so inclined, all the events are still there for you to peruse at your leisure. Without further ado, let's get to the goods! 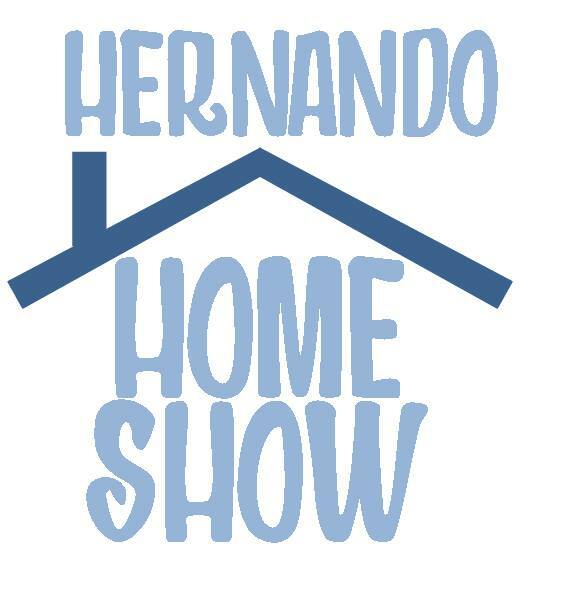 There's plenty of great stuff going on around the county this weekend, including Hernando County's first ever Home Show, where you can find tons of great resources for your home and garden needs. Expecting parents and young families can attend the World's Greatest Baby Shower to explore educational exhibits and more. 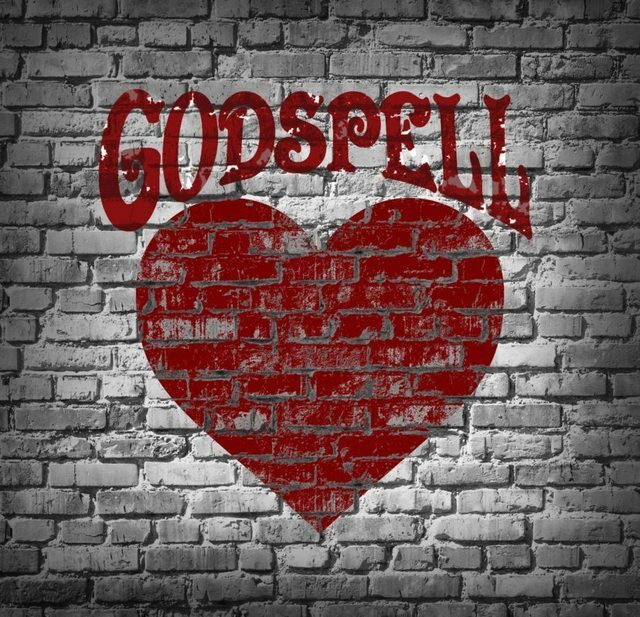 Godspell, a musical presented by The Live Oak Theatre, will kick off the first of a 3 weekend run. Speaking of musicals, you won't want to miss out on Batboy: A Yankee Miracle, the off-Broadway sensation coming right to our very own Brooksville! Looking for a fun way to relax (and drink adult beverages)? Belly up to the bar after you've tried Yoga Uncorked at Sparacia Witherell Family Winery or Pints & Poses at Tidal Brewing Co. We've got all that and so much more happening in Hernando County this weekend. Whatever it is you decide to do, we at The Hardy Team hope that you and your loved ones have a safe, eventful weekend! Admission & Info: Nature Coast Orchid Society’s Show and Sale, “Picture Perfect”, open to the public. This year featuring two artists! This is an American Orchid Society sanctioned show, anyone can bring their orchid to be judged by an AOS judge. 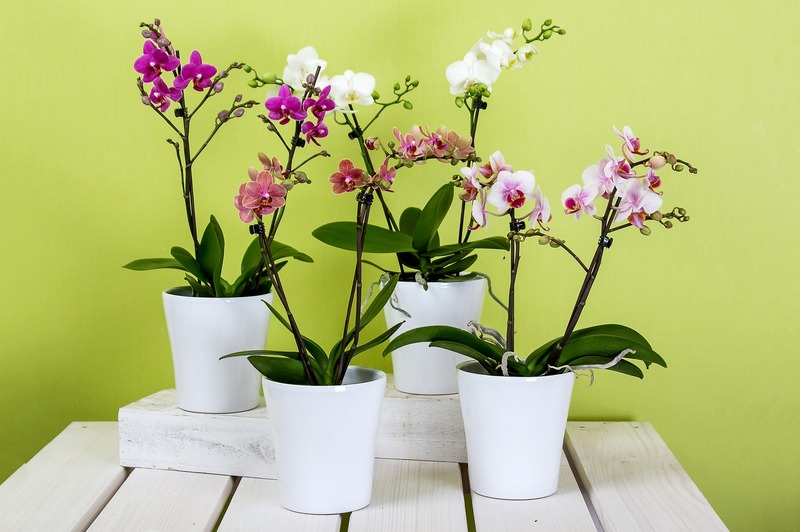 Orchid and orchid supply companies will be there to show and sell orchids, orchid supplies and a vendor selling custom made orchid and flower pots. We host hourly raffles of beautiful orchids in bloom. See you there! Admission to this event is $3 per person. 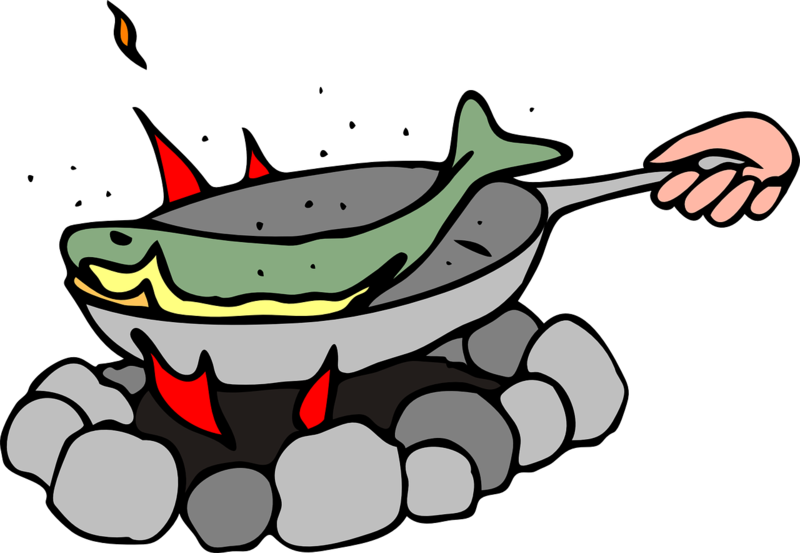 For more info, please call 218-556-1855 or visit naturecoastorchidsociety.com. Admission to this event is $5 per person. 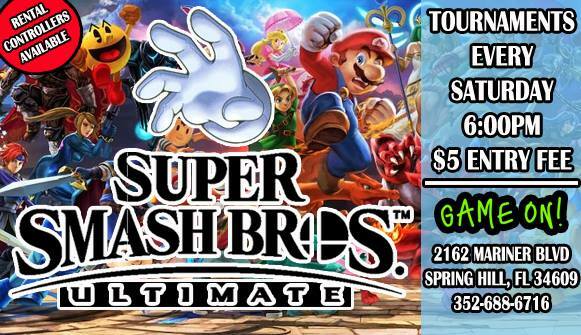 Registration for the main bracket event is $5 per player; side bracket (if held) registrations are $1 per player. Players are encouraged to bring their own controllers, but rentals are available for $3 each. 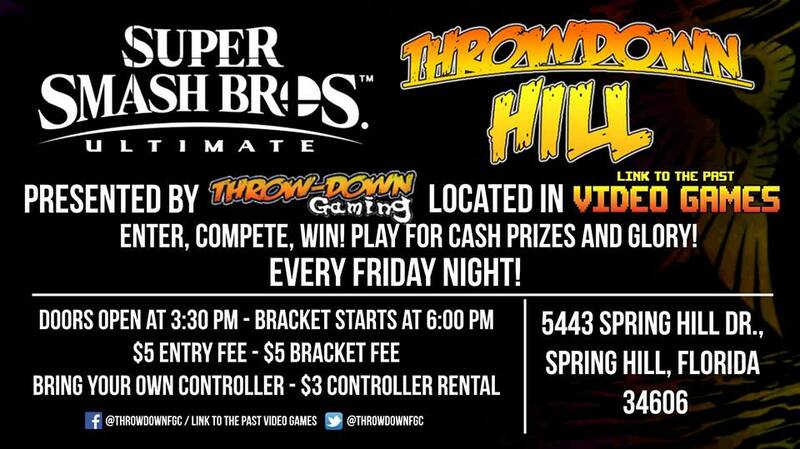 For more info, please call (603) 703-7459 or visit facebook.com/throwdownfgc. Admission & Info: You are invited to an Evening at the Vineyard! Get your favorite glass of wine and stay warm with a friend, chilling next to the flaming fire pits under the last of the starry wintery skies! Always a great time. Big Tony's South Philly Cheese Steaks & More will be here! Top dinner off with dessert. Vendors will be set up around 6-6:15. Fire pits will be lit! 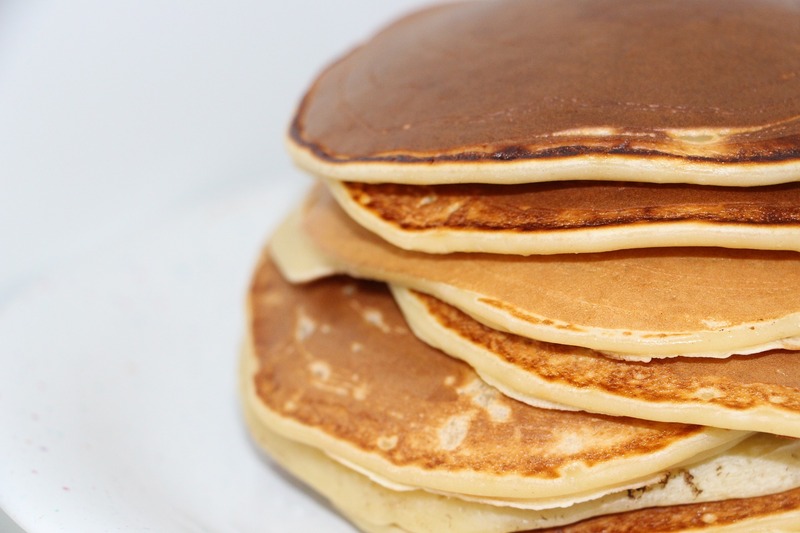 Call ahead if a party of eight (8) or more so we can try to keep you all together. Wine, beer, soda, and water will be available for purchase by the bottle or glass including our "Mulled Spiced Wine". Lawn chairs and blankets are always welcome. Come out and relax. 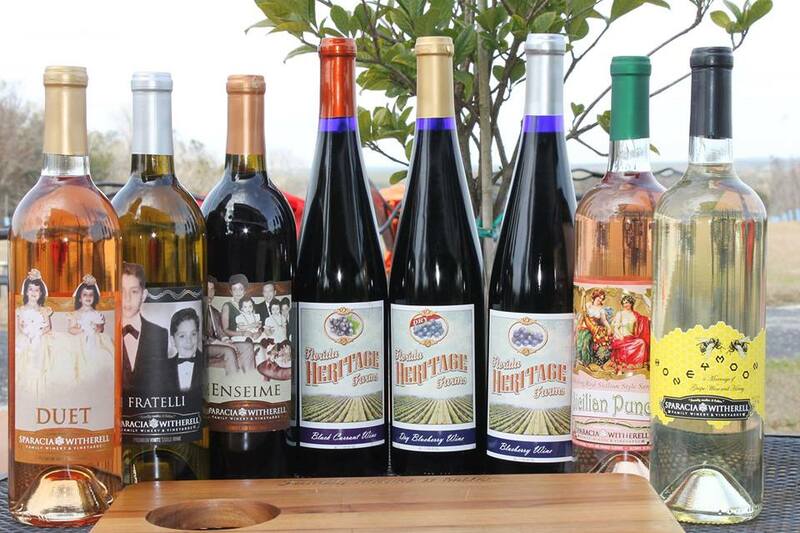 Strong Tower Winery is a wine grape growing and making establishment, please do not bring other non Strong Tower beverages. Looking forward to seeing you. Admission to this event is free! 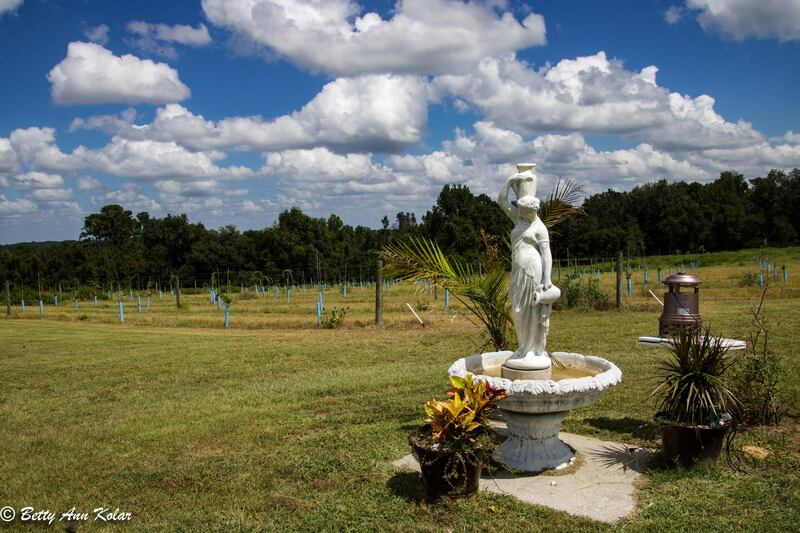 For more info, please call Terry and Janis at 352-799-7612 or visit strongtowervineyard.com. Admission & Info: A ballroom dance club party is held every Friday at the Senior Citizen Club of Hernando County. There will be live music from the 1940s to the 90's by Dave Mussatto. There will also be a free dance lesson. 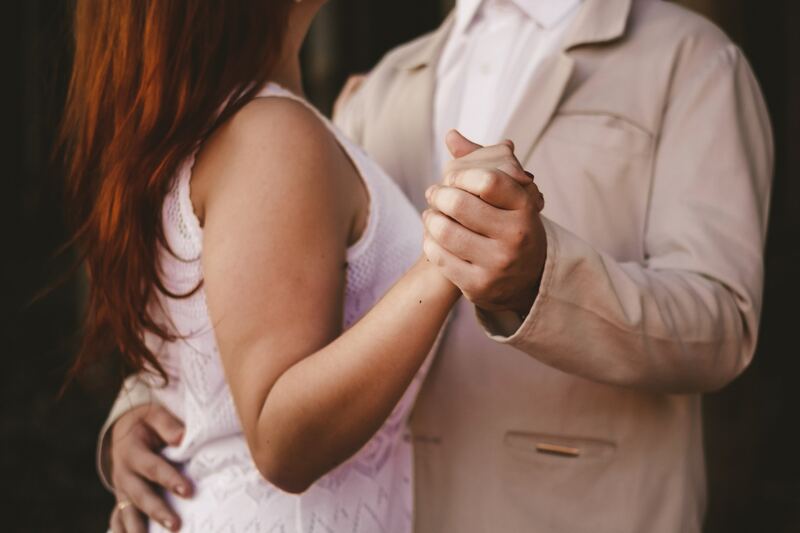 Come dance the Waltz, Foxtrot, Rumba, Cha Cha, Tango, Swing and more on the large ballroom dance floor. Bring your own snacks, beer or wine. Free coffee. This Friday night is our March Birthday Celebration. Come out and join us for the fun and have a piece of cake. Admission to this event is $9 per person. For more info, please visit facebook.com/Ballroom-Dancing-Spring-Hill. 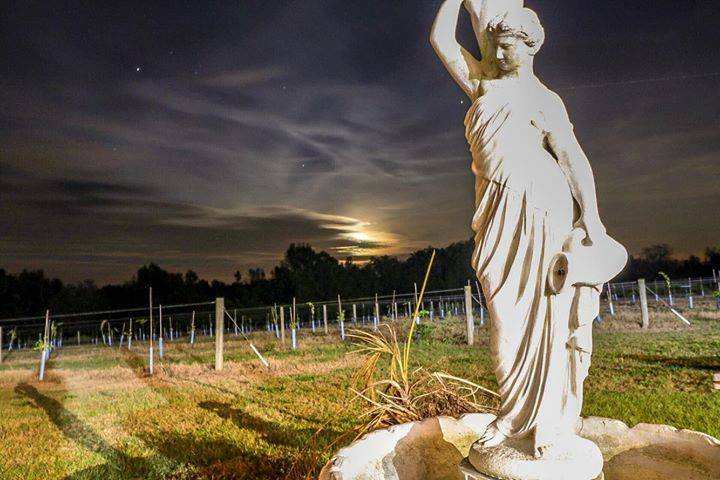 Admission & Info: Enjoy a beautiful spring night at the vineyard! Blue Z is playing on the patio and it's OPEN MIC NIGHT. Bring your musical talent to the vineyard and jump on stage with the band! Big Momma Donna is cookin' up some delicious BBQ'd food to serve! Admission to this event is free, with food and beverages available to purchase. For more info, please call (352) 650-8466 or visit facebook.com/sparaciawitherellfamilywinery. 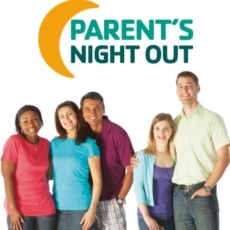 Admission & Info: Mom and Dad - Enjoy a night out while your child enjoys activities, dinner and snack! Children must be between 3-12 years old (Must be potty trained.) Held from 6-10 p.m. every Friday; this week’s theme is Lego Night! Cost for members is $10 per child; cost for non-members is $25 per child. For more info, please call (352) 688-9622 or visit ymcasuncoast.org. Admission & Info: Night hawks and Chuck-wills widow birds should be making their return to Chinsegut. All ages are invited to come look and listen for these nifty, night-loving, bug-eating birds. Admission to this event is free! For more info, please call 352-754-6722 or visit myfwc.com. Admission & Info: This will be a team based tournament with teams of 2. Each player will load into a game with their teammate and try to accumulate the most points possible. Each team will have two games to try to accumulate the most points in order to advance in the tournament bracket. This will be a single elimination tournament. Registration fee is $5 per player. For more info, please email [email protected], or visit revosports.com. To register, please visit smash.gg. Admission & Info: Come and help support the Kiwanis of Pasco/Hernando by eating a delicious breakfast! Meal includes pancake, sausage, and drink. Tickets are $7 per person. To purchase a ticket, or for more info, please call Charlene Kenyon at (727) 808-4097. Admission & Info: This is a Suncoast Trail ride that will start and end at the Suncoast Trailhead at SR 50 & the Suncoast Parkway. Routes/distances will be determined by participants (north or south). Pace is 15-17 mph. Come out and join us for a fun morning of riding! This is a no drop ride. New to road riding? This is a great way to get some road experience. NOTE: Times, route distances and pace may change based on participation and weather conditions. Admission to this event is free! For more info, including routes and rules of the road, please call Black Bear Bike at (352) 293-2603 or visit facebook.com/blackbearbike. 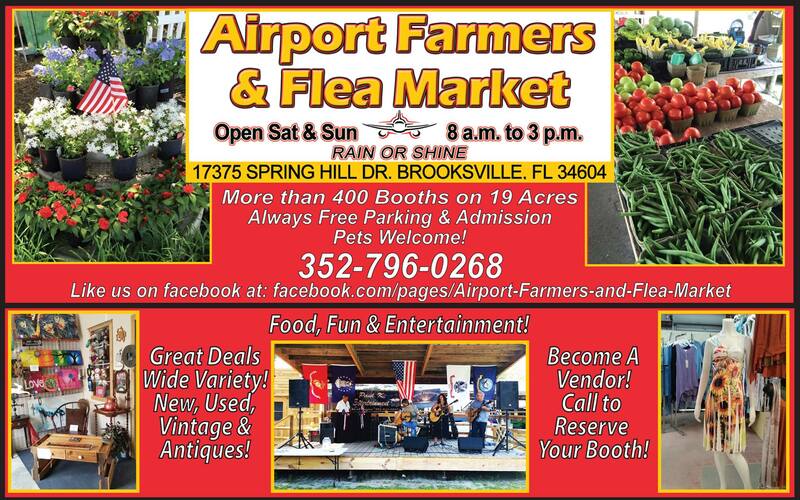 Admission & Info: The Springstead High School Boys Basketball Team will host flea markets in the school theater parking lot. Admission to this event is free! 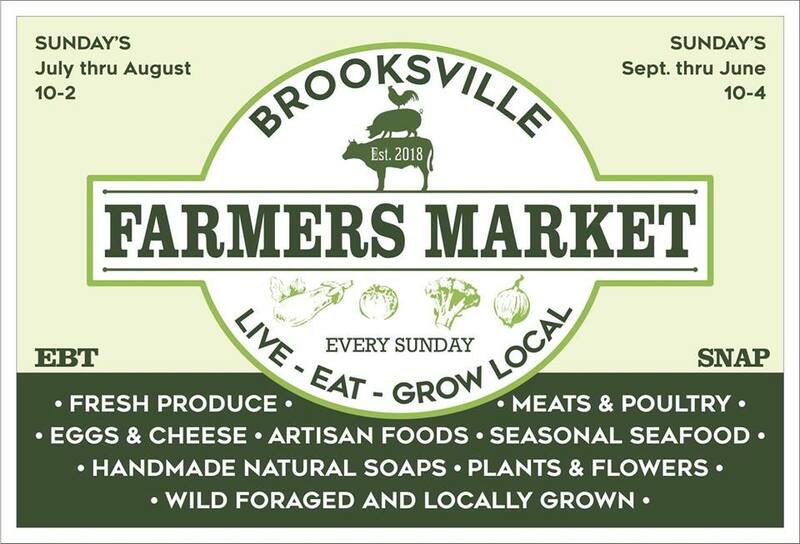 Vendor spots are $10 each and include 2 parking spaces. For more info, please call Greg O'Connell at (352) 683-3528. 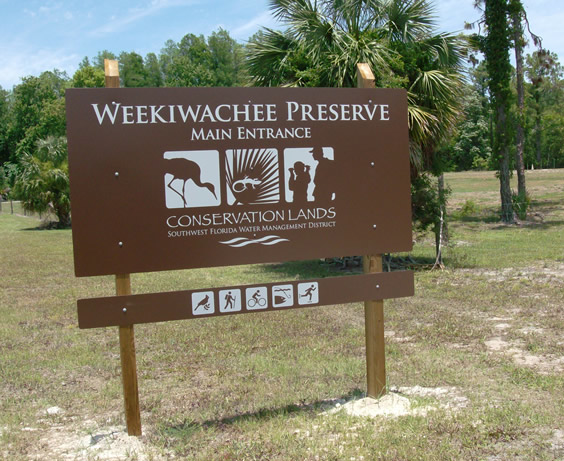 Admission & Info: Walking sticks is a monthly hiking group that meets at various FWC managed sites in the area. This month’s hike is located on the main Chinsegut loop. This hike will focus on looking for insects that are found during the spring and compare them to the insects we will look for in the fall at the same location. Admission to this event is free, but registration is required! For more info, or to register, please call 352-754-6722 or visit myfwc.com. 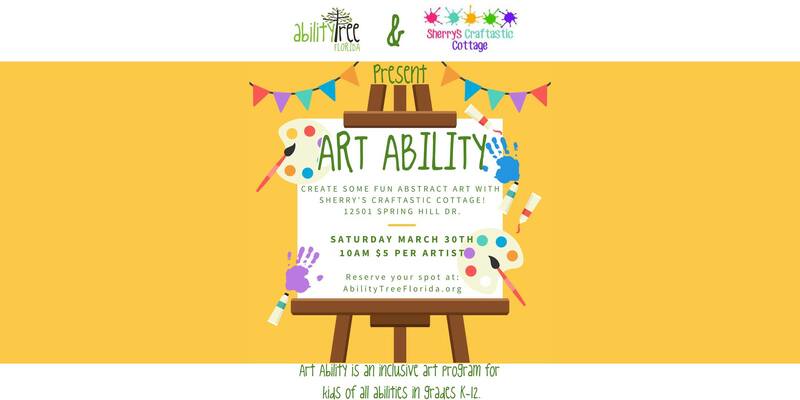 Admission & Info: ArtAbility is an event where children with special needs and their families are welcome to express their inner artists through a fun, accessible, and welcoming environment! We will be partnering with Sherry's Craftastic Cottage to present a memorable time for families impacted by disability! Admission is $5 per artist. Please RSVP on the Facebook event page at facebook.com/AbilityTreeFlorida/. Admission & Info: They craft, you shop! Kids 3 and up can enjoy creating a spring card. Sign up in store or online, or just drop in. Parent or guardian must remain on premises during the event. Cost is $2 per child, supplies included. For more info, please call (352) 597-8537 or visit classes.michaels.com. Admission & Info: They craft, you shop! Kids 6 and up can enjoy making a spring card. Sign up in store or online, or just drop in. Parent or guardian must remain on premises during the event. Cost is $5 per child, supplies included. For more info, please call (352) 597-8537 or visit classes.michaels.com. Admission & Info: Expecting a baby? Come to our community Baby Shower! There will be community resources and education exhibits, and chances to win door prizes. The event is geared for pregnant mothers and families with infants younger than 12 months. Fathers are strongly encouraged to attend. Admission to this event is free! For more info, please contact Blaire Peterson at [email protected] or (352) 228-9047. Admission & Info: This is Hernando County's first ever Home Show!!! Hosted by the Greater Hernando County Chamber of Commerce. We will have everyone there for your home and garden needs - from realtors to cleaning companies; cabinets to flooring, and even great lawn care! 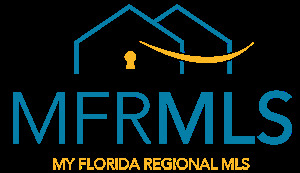 This is your one stop shop to see everything this county has to offer for your home! Admission to this event is free! For more info, please call Lindsay Cacciatore at (352) 796-0697. 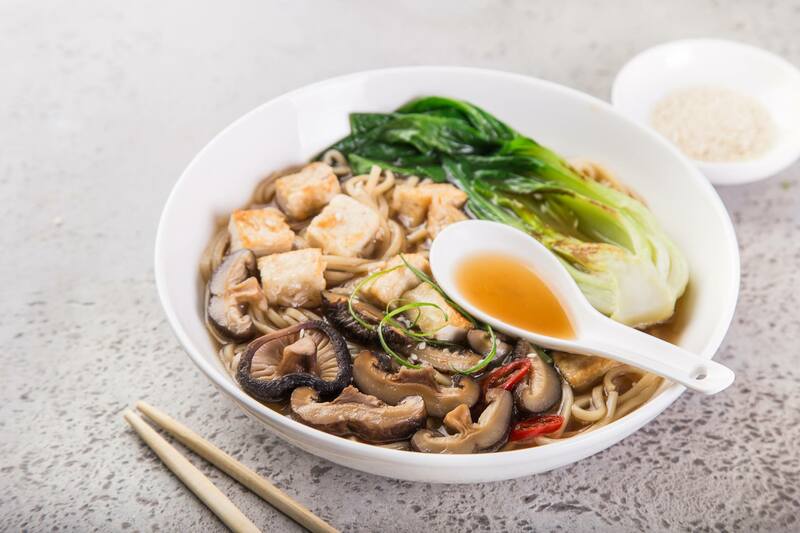 Conscious Cooking: You Make MISO Happy! Admission & Info: Please join us for the ribbon cutting ceremony for Everglades Equipment Group! Admission to this event is free! For more info, please call 352-796-0697. Admission & Info: Please join on us the last Saturday of every month for Pints & Poses! All level yogis are welcome to attend this class, taught by Angel of Happiness Yoga Retreat. Please bring your own mat or towel and water. Admission to this event is $10 per person at the door, and includes one hour of yoga instruction, plus your first drink after class. For more info, please visit facebook.com/TidalBrewingCo. Admission & Info: The Sparacia Witherell Family Winery welcomes The House of LIght Yoga to the vineyard our second Yoga event! 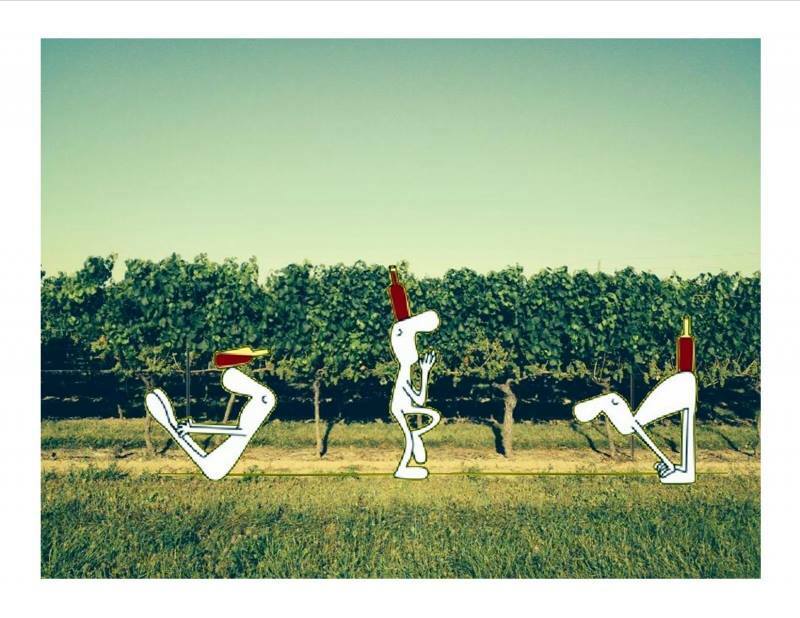 Join Bettina's yoga class in the vineyard for a good cause. Older children are welcome to join in! Come on up, enjoy the view and fresh air. 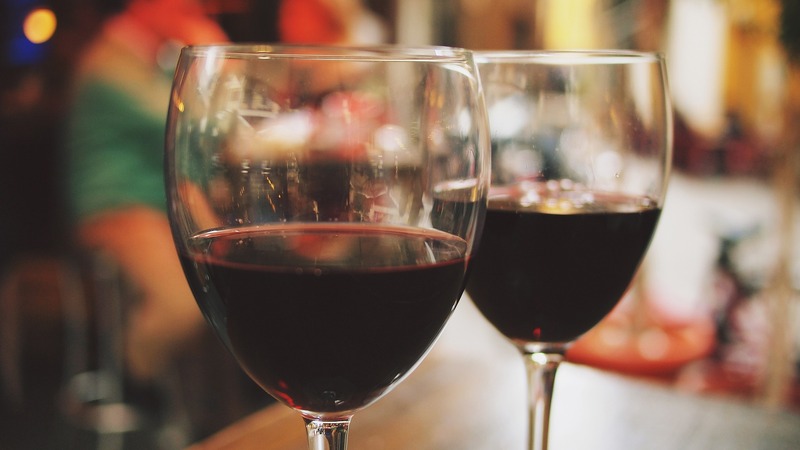 Clear your mind, enjoy the class, and then join our family for a complimentary wine tasting. Relax and enjoy the scenery with a glass of your favorite. This will be a DONATION BASED class, all proceeds will go to Hernando Adaptive Wellness for Kids (HAWK), so be generous! For more info, please call (352) 650-8466 or visit facebook.com/sparaciawitherellfamilywinery. Admission & Info: Super Smash Bros Ultimate weekly tournaments brought to you by Game On! 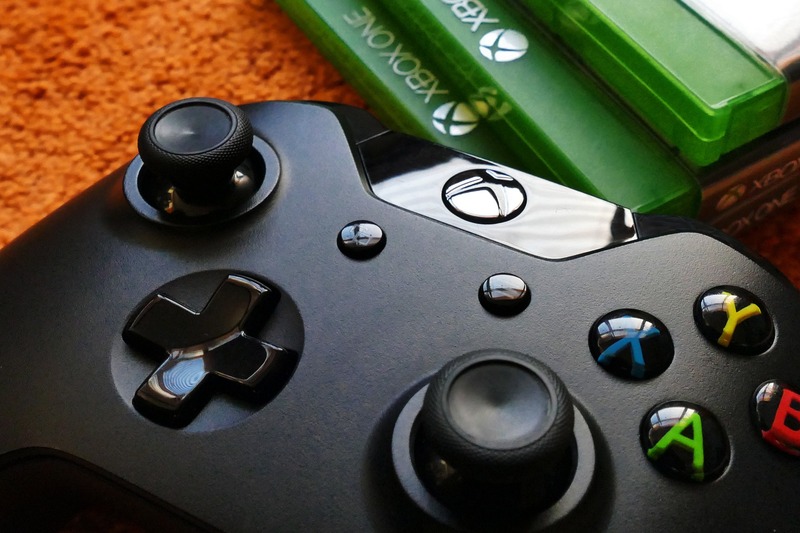 Rental controllers are available. Entry fee is $5. For more info, please call 352-688-6716 or visit facebook.com/GameOnTCG/. 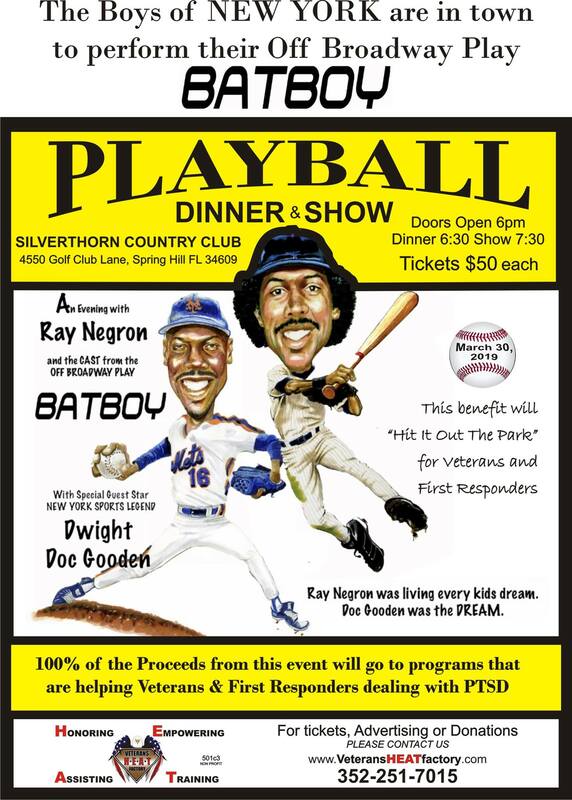 Admission & Info: Ray Negron of the The New York Yankees is bringing this off-Broadway play to Florida to benefit our veterans! Special guest star Dwight Doc Gooden. Tickets include dinner and the show. Tickets are $50 each and must be purchased at veteransheatfactory.com. Admission & Info: Join us for a great night at the vineyard! We're happy to have TM SPECIAL & DJ KC entertaining tonight on the patio and Light My Fire Mobile Pizza is serving their made to order pizzas. Enjoy a night of great music, wine & food! Admission to this event is free, with food and beverages available for purchase. For more info, please call (352) 650-8466 or visit facebook.com/sparaciawitherellfamilywinery. Admission & Info: Glow Ball is back! 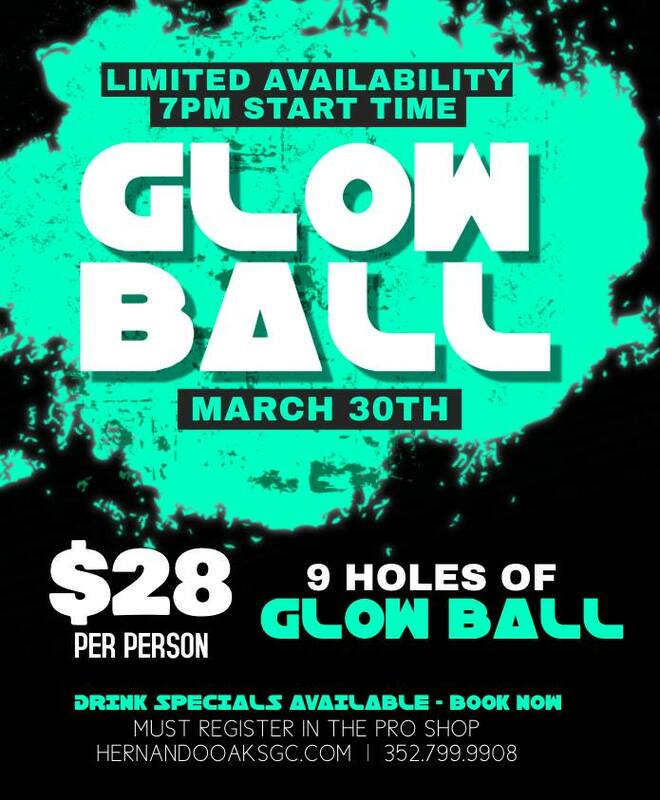 9 Holes of glow ball; drink specials also available! Limited availability, so be sure to reserve your spot. Admission is only $28 per person. For more info, or to register, please call the Hernando Oaks Golf Club Pro Shop at 352-799-9908. 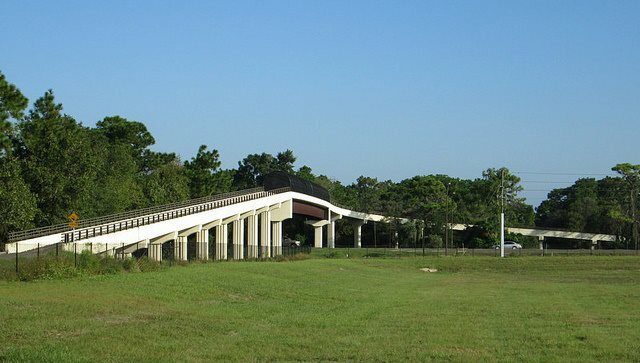 Admission & Info: Join us on a fun Sunday ride on a flat part of the Suncoast Trail. The ride will head south along the Suncoast Trail to Crews Lake (24 miles) or to SR 52 (30 miles) depending on the route you choose. There will be a pace between 15-17 mph. A second group of over 17 mph is an option depending on participants. This is a No Drop ride. After the ride we can enjoy a post ride snack at the Bagel shop! Everyone is welcome on a Nature Coast Bicycle Club ride. Please remember that you are RIDING AT YOUR OWN RISK. 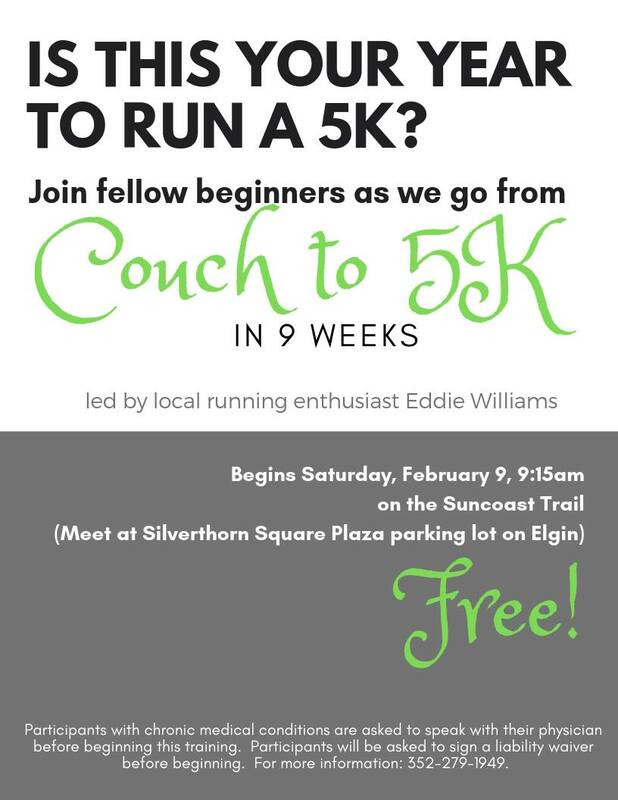 NOTE: Times, route distances and pace may change based on participation and weather conditions. Admission to this event is free! For more info, please contact Black Bear Bike at (352) 293-2603 or visit facebook.com/blackbearbike. Admission & Info: Angela Okrasinski will be teaching you how to organize coupons in different ways, to make shopping easy and less expensive! 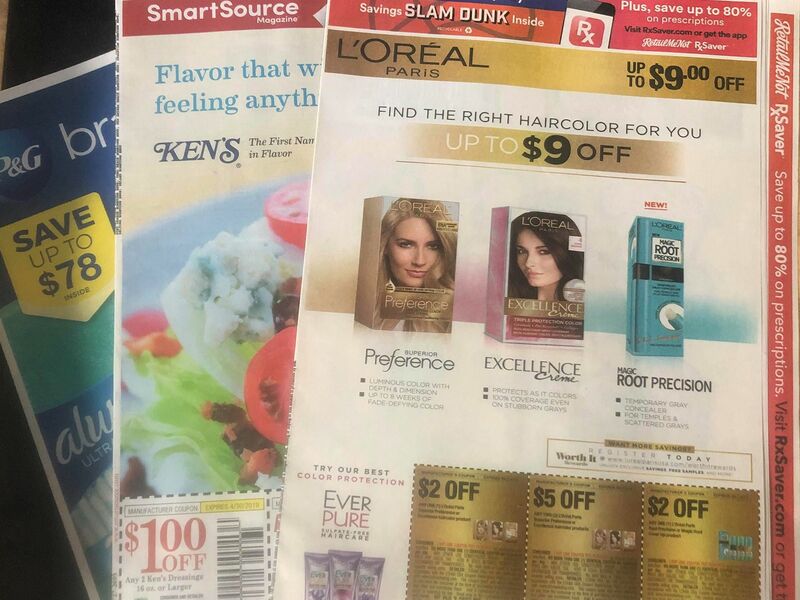 She will also be sharing the web sites that professional couponers use to match sales to coupons. Don't miss this opportunity! Admission to this event is free! For more info, please call (727) 422-3360. 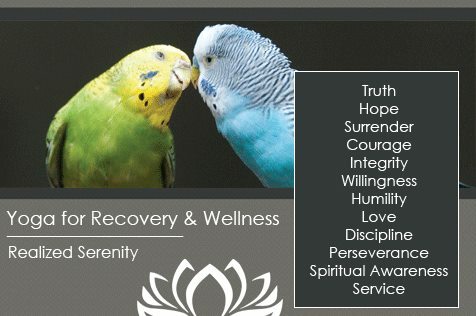 There is no cost for this class, only donations. All you have to do is show up when you can. All donations received go to the support of our community. (A donation of $1 is recommended but never required) For more info, please call (352) 610-1083 or visit facebook.com/houseoflightyoga. Admission & Info: Enjoy a relaxing afternoon at the vineyard with The Polos, playing all our favorite songs, Mangia Mangia serving their delicious Italian appetizers & entrees and your favorite Sparacia Witherell Family wine. Play a game of corn hole, horseshoes, or Jenga with friends & family! Admission to this event is free, with food and beverages available for purchase. For more info, please call (352) 650-8466 or visit facebook.com/sparaciawitherellfamilywinery.